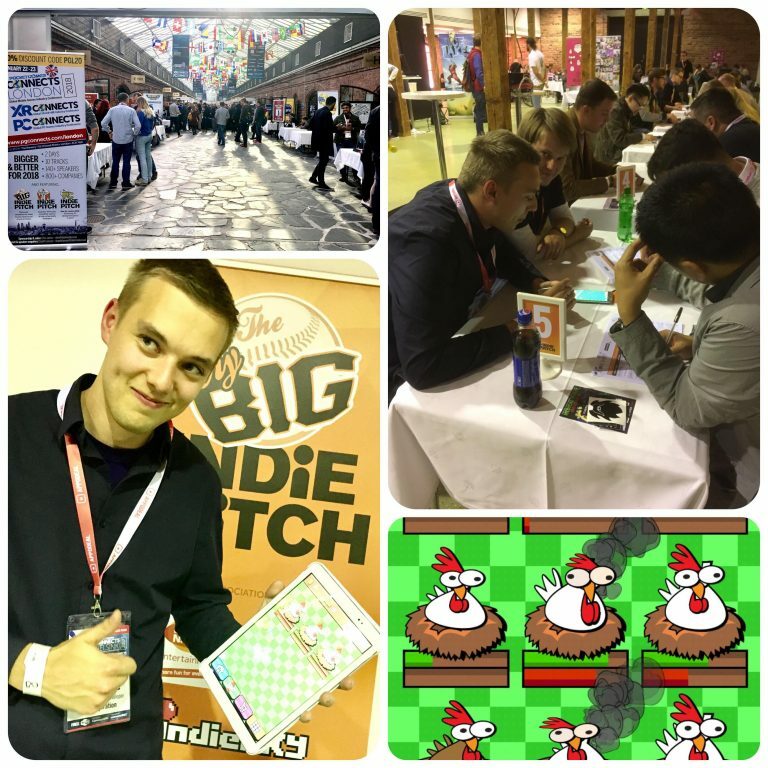 During the event we attended The Very Big Indie Pitch pitching competition where the most promising indie mobile game companies pitch to a jury of industry professionals. 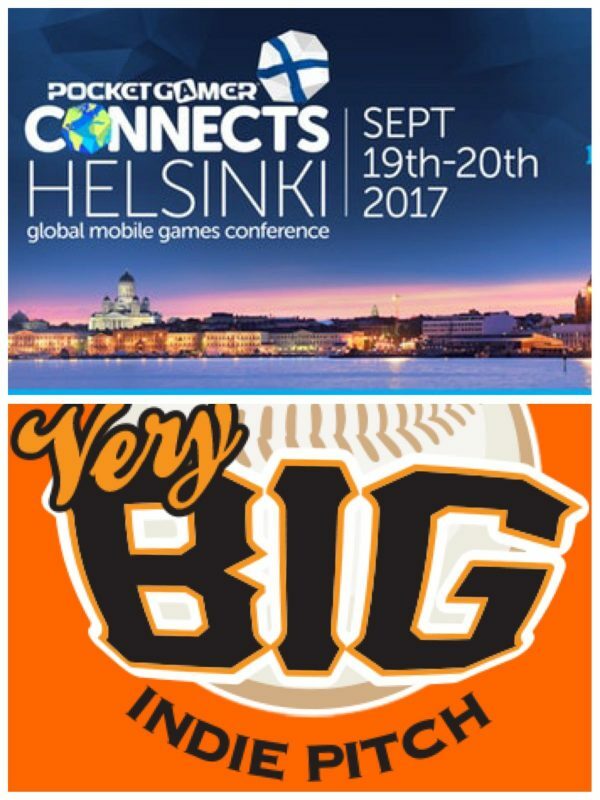 In PGConnects Helsinki there was actually 3 different Indie Pitch categories: Mobile, PC, and VR -games. 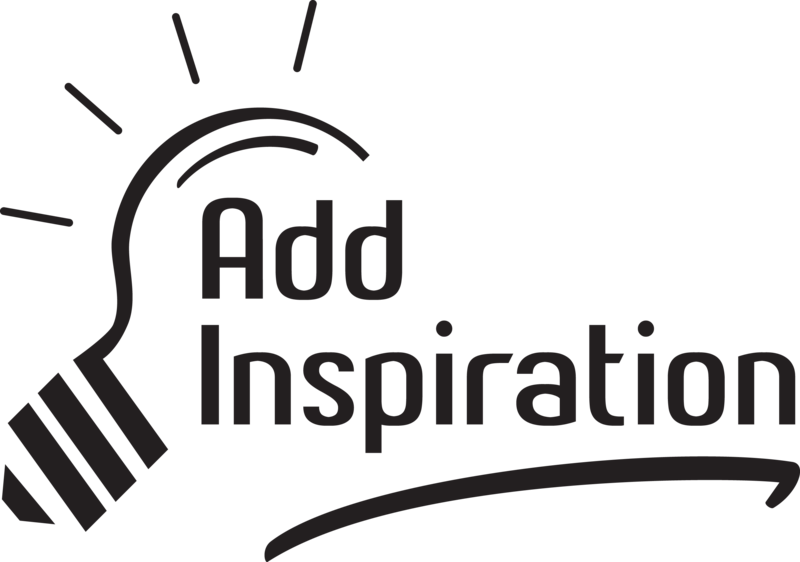 Add inspiration attending the Mobile pitch. The idea in The Very Big Indie Pitch is to pitch the game to a jury of some 20 to 30 members of the jury, during 20 minutes. So there’s 6 tables, each with 2-3 jurymembers, then all the teams (PGConnects Helsinki there was 27 teams on the mobile pitch) pitch the game for 4 minutes per table, then switching to the next table. So that’s very fast and intense pitching! After the pitches, top 5 will be selected to finals (Add inspiration made it in to the top 5!!) and at the end of the event theres an award ceremony and the top 3 will be announced. This was a very interesting experience and we met many interesting people in the event, met publishers, investors and other game developers. We were pitching Rooster Booster – the goofy clicker game Add Inspiration is developing for Android.